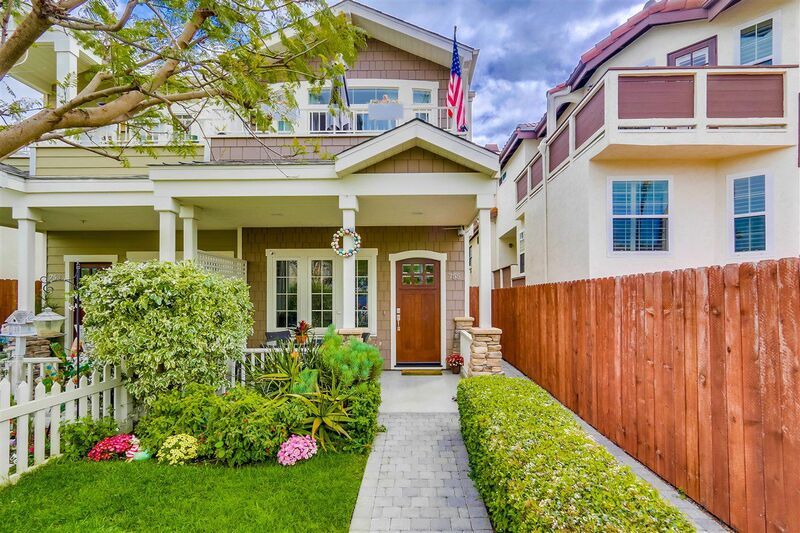 Beautiful Craftsman style town home located in the Heart of the Village. Close to schools, library, park, movie theater & restaurants. 3 bedroom/2.5 bathroom home is in mint condition. Features include: living room with fireplace, open kitchen with stainless steel appliances & granite counters, a dining area and family room! Master Suite with fireplace, balcony & granite/stone bathroom & walk-in closet. Upstairs laundry, roof deck w/skyline views, hardwood flooring throughout, AC, 2 car tandem garage.